The functionality is split between edge and central node so different functions placed back-to-back and sporadically/partially or continuously synchronized. 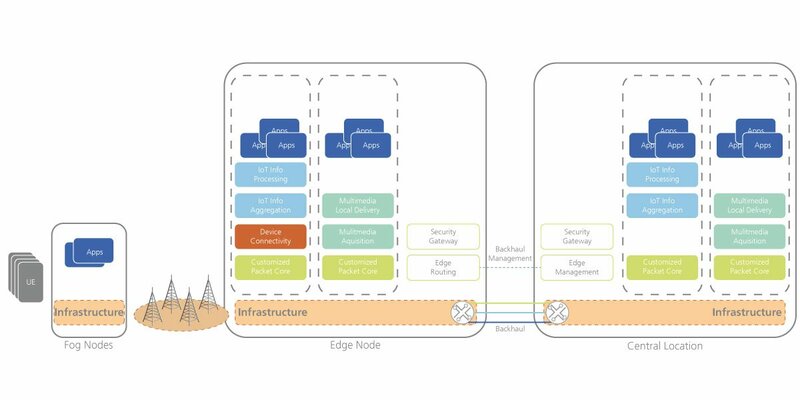 By managing of the backhaul a secure connectivity and the management of the edge routing is possible. 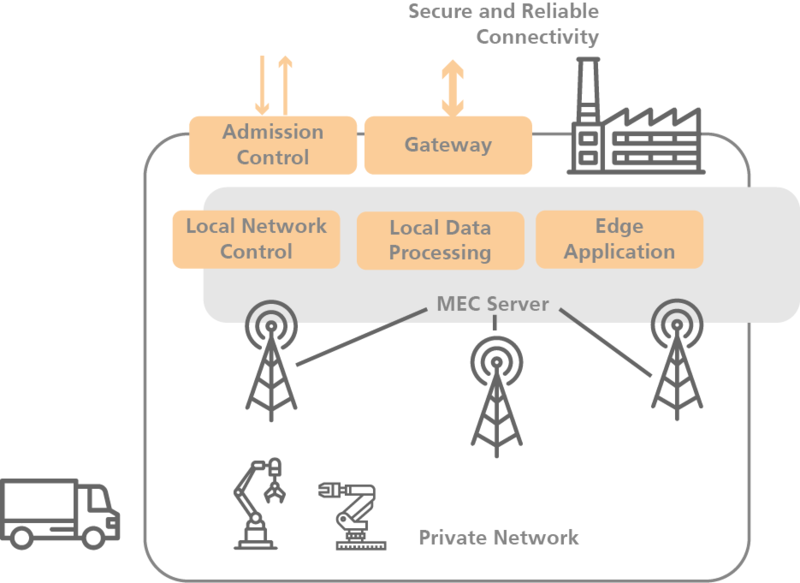 With the 5G Ready Trial Platform it is possible to ad a set of edge nodes to compliment the services with local capacity for reducing of the delay and providing the basis for localizied services. This functionality can be used for example for connecting best effort nodes within a city for a city-wide infrastructure and integration of nodes without requiring the best infrastructure.